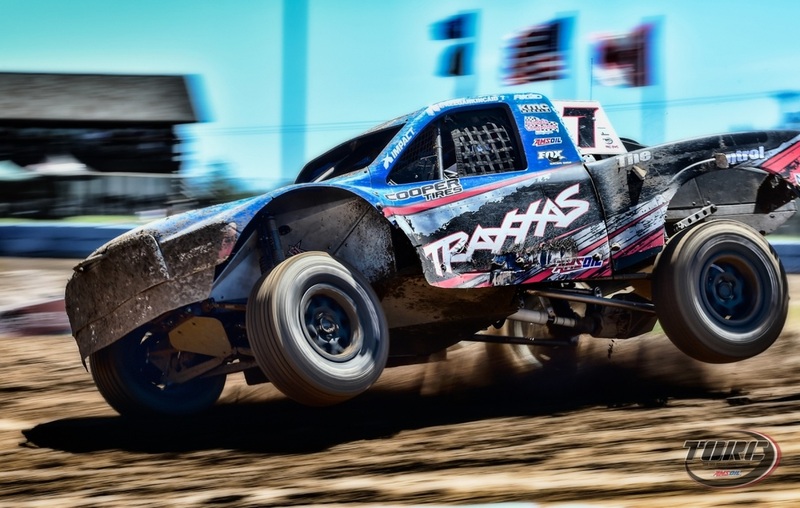 The race everyone wants to see at the 47th Annual Crandon Off-Road World Championship is the Amsoil Cup Challenge - the last race of the year for the TORC Series for big money. 8 Pro 2’s pitted against 10 Pro 4’s in an all out war on the track. 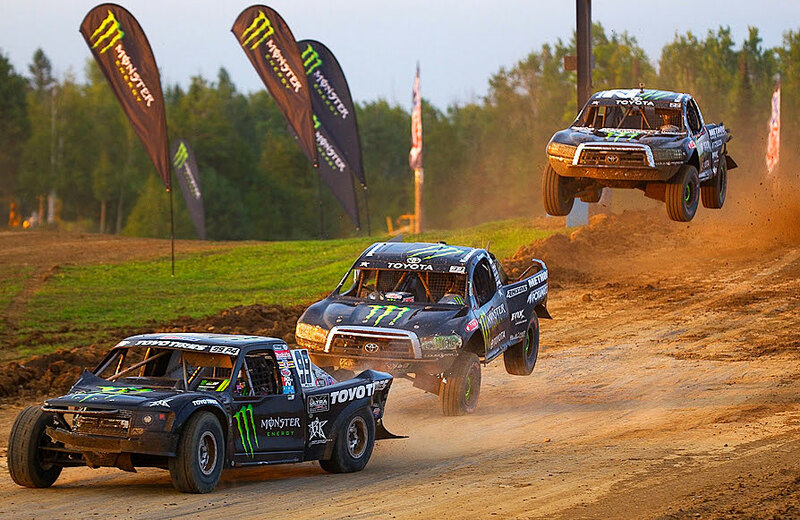 Historically, the Pro4's usually win the race. 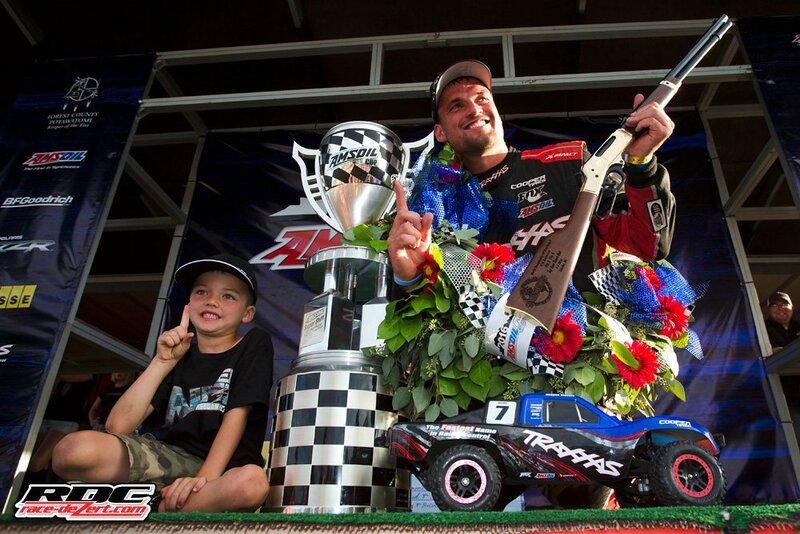 Last year LOORS Champ Kyle Le Duc drove into town and left with the Cup, leading an all Pro 4 podium. Back in May, the legend Pro Lite Champion Jeff Kincaid called us with an idea and asked us if we ever thought about it. We actually had the same idea a few years ago and already had it running secretly in a black Pro 2 truck. It so happened we were sitting on another one and soon it was bolted into a blue Pro 2 truck, just in time for the June Crandon Event. 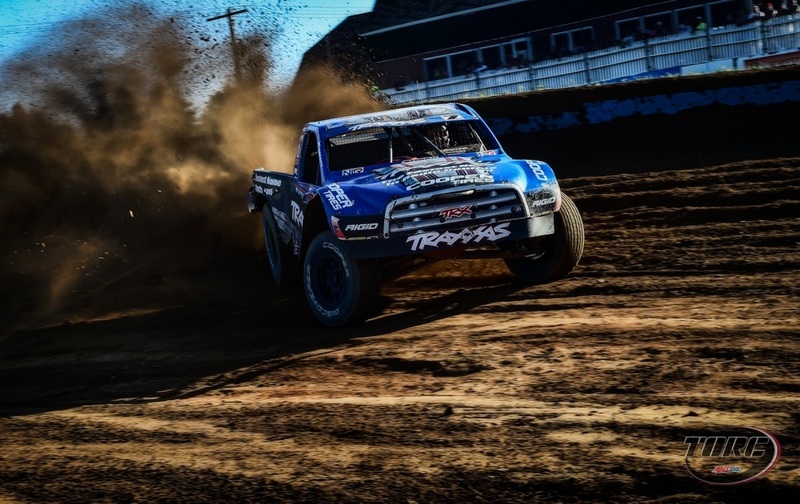 Keegan Kincaid's Pro 2 stunned everyone, holding off a hard charging Johnny Greaves in his Pro 4 and brought home the Crandon's Chairman Cup to the Kincaid and Weismann families. At the last race of the Pro 2 season, Keegan was leading when he had a mechanical failure that took him out and gifted the crown to CJ Greaves. Keegan and CJ won every race this year. CJ captured his 3rd straight Pro 2 crown with our B2T Underdrive. 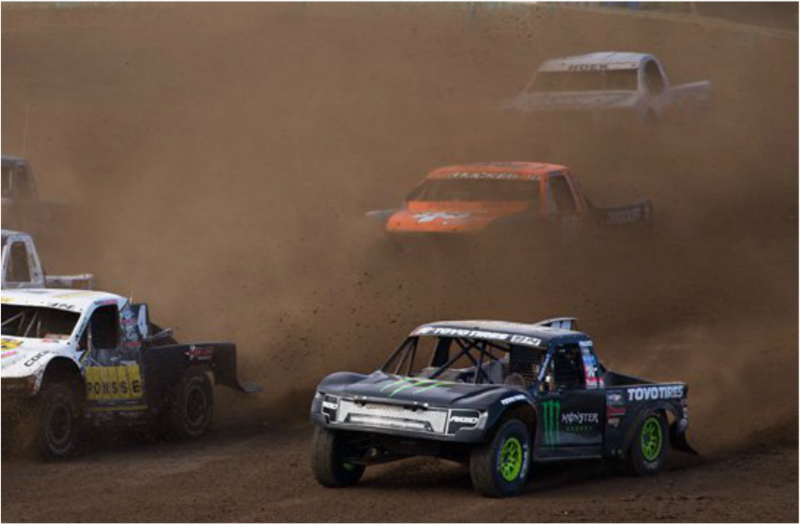 This year the Pro 2’s were given about a 26 second gap before the Pro 4’s left the line, with the goal being to have the Pro 4’s catch the leader in the last few laps. Keegan Kincaid beat Sheldon Creed into turn 1 with the holeshot off the start and checked out. 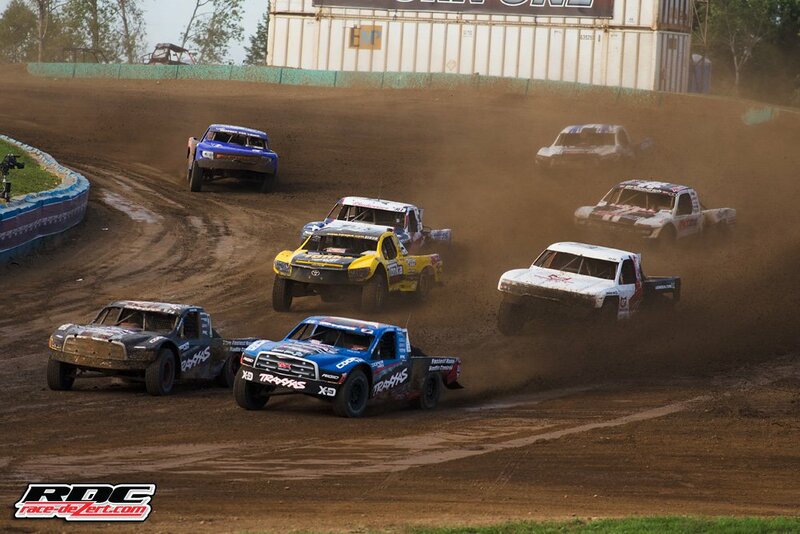 The Pro 4's were released and Kyle LeDuc was in the hunt early but a flat tire put him out. The Pro-4’s began to overtake the Pro-2’s and with only 2 laps to go CJ Greaves' Pro 4 was in second place. 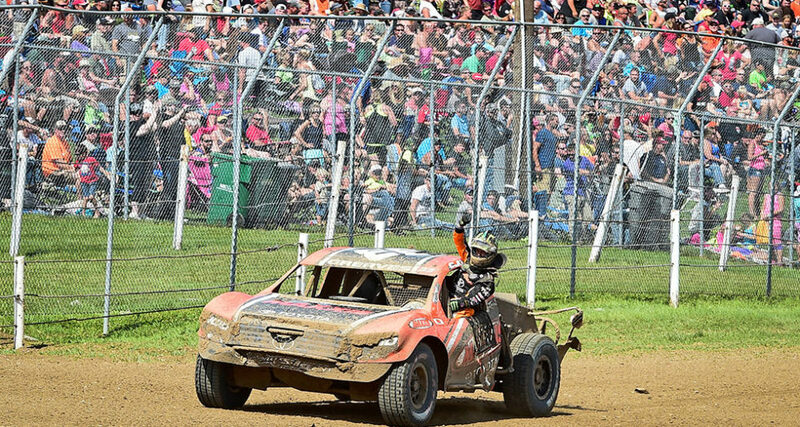 But Keegan's lead was to big for the field to catch and Kincaid took the checkered flag in first, beating the all Pro 2 and Pro 4 trucks at the big House for the second time this year! 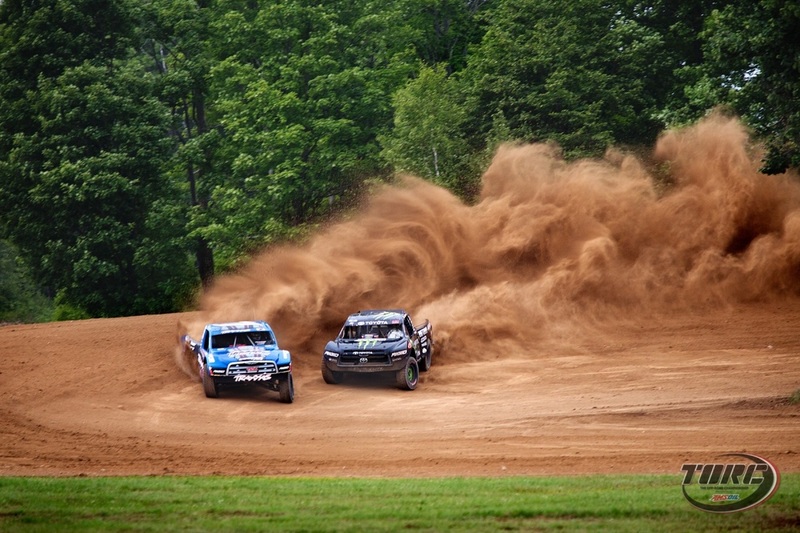 Thank you again to Race-Dezert.com and Torc Series for the pictures.